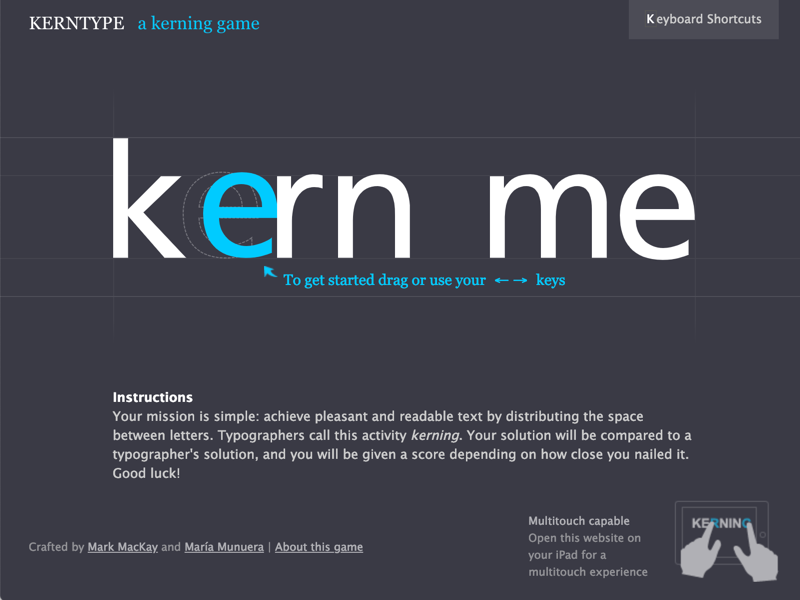 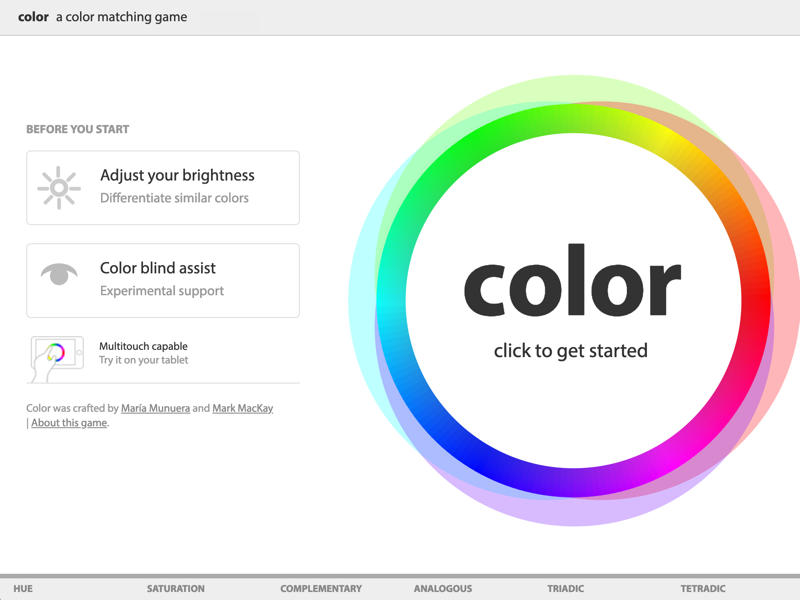 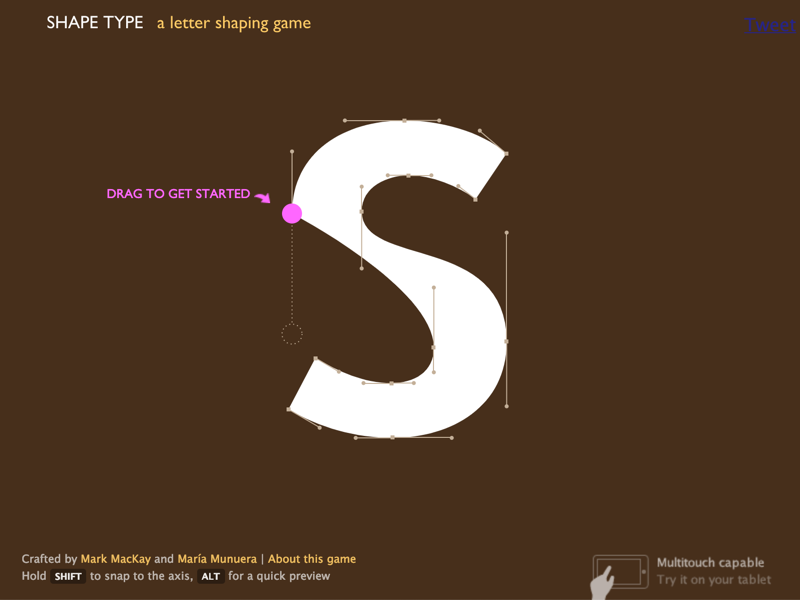 Method of Action creates tools, toys and games to help you learn design, for free. 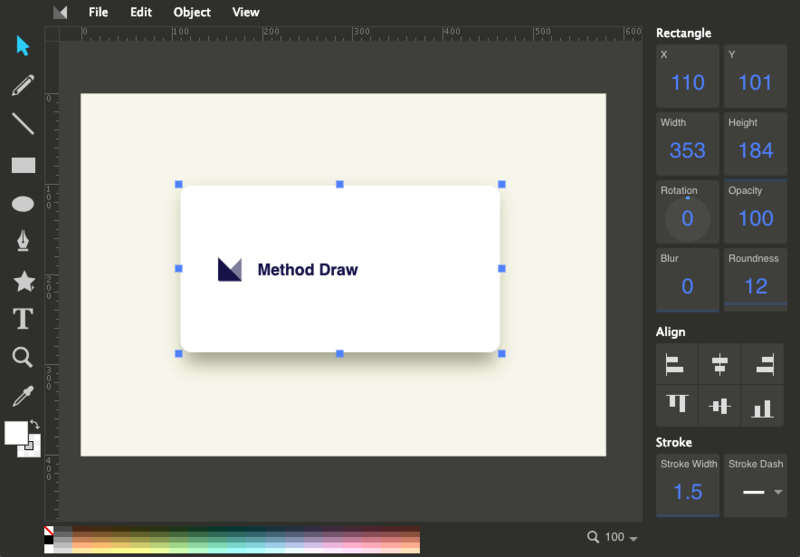 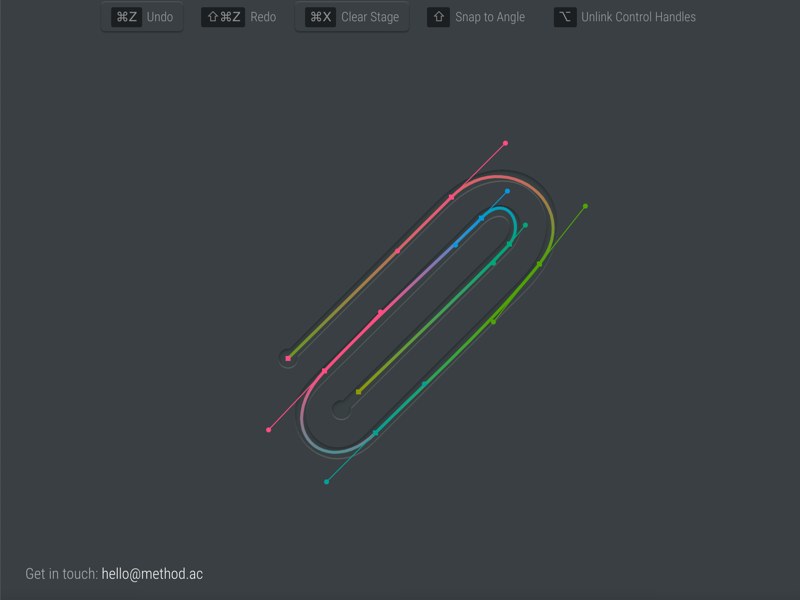 Method Draw is a vector editor for the web, you can use it online. 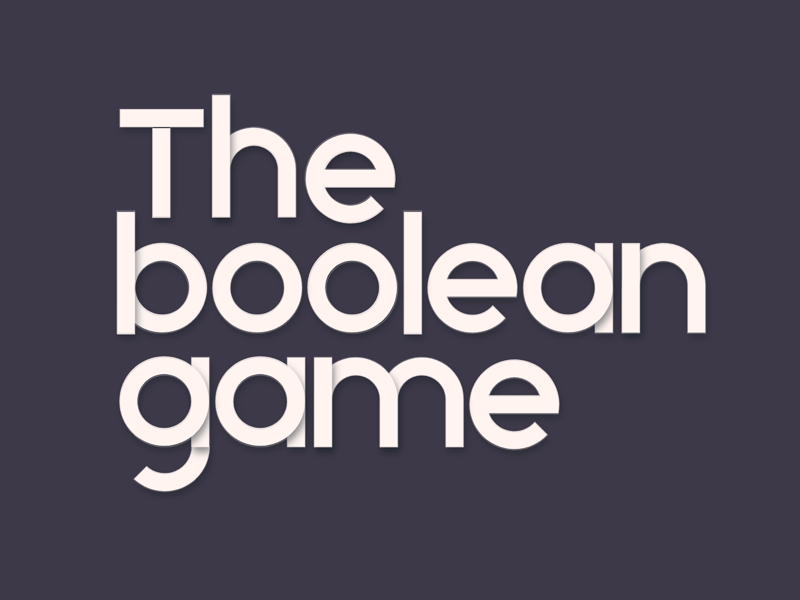 It is open source and you can find it on GitHub.